I woke up naturally right before sunrise and managed to watch the sunrise. It wasn't a super special sunrise however it was very surreal to be in such an empty and quiet landscape, well except for the noises from the goats and the camels. Breakfast consisted of stale / dry bread and spreads including super sweet jam and liverwurst. Sadly, this was the start of 11 days of breakfasts. After breakfast, we headed towards our destination of the day which was Yolyn Am which is located within the Gobi Gurvansaikhan National Park. I am back in Sydney and already halfway through my second day at work! I really did jump straight from my holiday back to work and it was a little difficult yesterday. As mentioned numerous times, I have just returned from my two week holiday in Mongolia! In Mongolia I went on a 12 day tour to the Gobi desert and to central Mongolia. The tour had a little bit of a late start. We were originally told we would be leaving at 8am however I tried to embrace it as I knew the concept of being on time in Mongolia was going to a rare occurence based on my previous research. The vehicle we were allocated was the typical Soviet van / Russian van that are reknown in Mongolia. 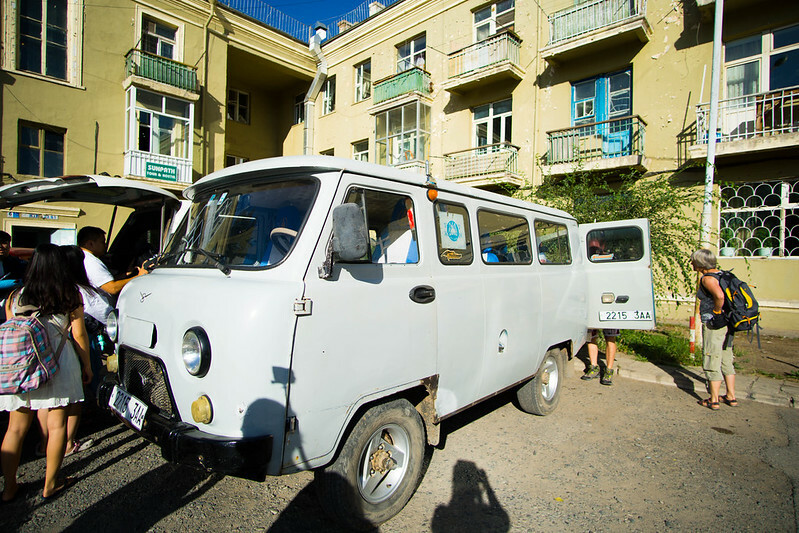 The Soviet Vans are frequently used on tours as it has been said they are reasonably cheap to purchase initally and the parts are easy to obtain. They are also notorious for breaking down easily so this is something to be mentally prepared for. That being said, the vehicle that I was on did not experience any major issues (one flat tyre, the window handle fell off and the spare tyre fell off). The journey back home is usually quite bittersweet. I am generally happy to return for the simple luxuries such as my amazing shower and my bed; I did invest in 1000 TC and linen sheets for a reason. This time round, I am quite excited to be heading back home. I have been missing home a lot on this trip which is an unusual feeling. In fact, I don't think I have ever experienced it before this strongly. I started feeling it on my last days in Mongolia and moreso during my stint in Hong Kong. I have a overnight flight where I am hoping that I will be able to doze and will land in Sydney at 11am. I am somewhat ready to get back to that life, to sort out things and to catch up with a few people that I have missed dearly. Being the person that I am, 95% of my photos from my trip have been edited and uploaded to my Flickr. All I need to do is write the posts . If you are interested in my photos please follow me on Instagram at natpkho as I will be uploading my photos there in the coming few days. Disclaimer: I am writing this on a flight and this is chattier and more rambl-y than normal. Hi, I am Natalie and I love to travel. However, something that most people don't know about me is that I experence quite bad plane anxiety. Except for budget airlines - read: European airlines like Ryanair - I will be one of the last to board the plane. Not the very last one but I really don't see the need to be on a plane any longer than what I need to. Now, why am I in the beginning for those budget airlines, purely because I need to carry my large-ish backpack onboard and need to stealthily stow my luggage in the overhead compartments. It starts the moment I walk onto the tunnel and I start to smell the airplane smell which grosses me out a lot. It really annoys me that the smell permeates into all my clothing and into every pore. Living in Australia definitely has its perks and appeals but the most annoying thing is that it takes a trek and a half to get anywhere. As at the time I am writing this, I am 3 hours into a 9 hour flight to Hong Kong and I am still flying over the Northern Territory in Australia. Hello! But I will shortly be saying adios to Australia and welcoming hours and hours of ocean! 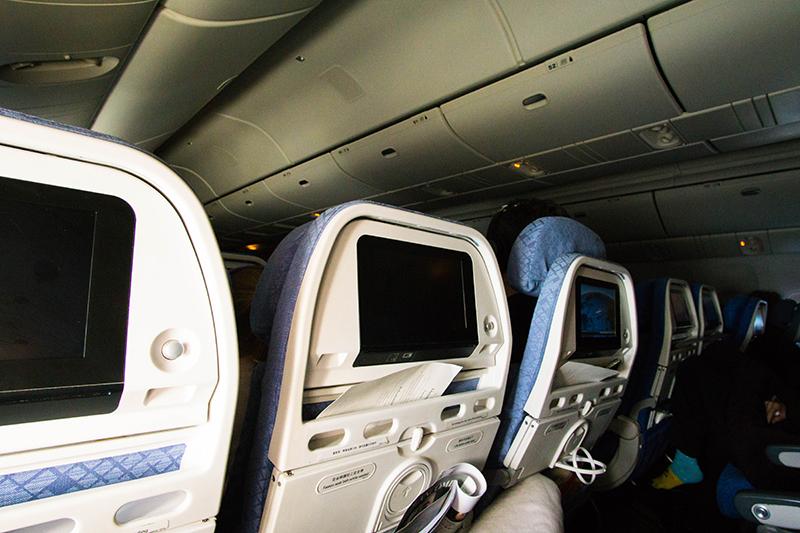 I know that some people use the plane to catch up on movies and things of that nature, but with my anxiety I find it really uncomfortable to be watching a movie. From the numerous flights I have caught since 2012, I honestly cannot recall a single movie that I have watched. What Does Natalie Do on a Flight? 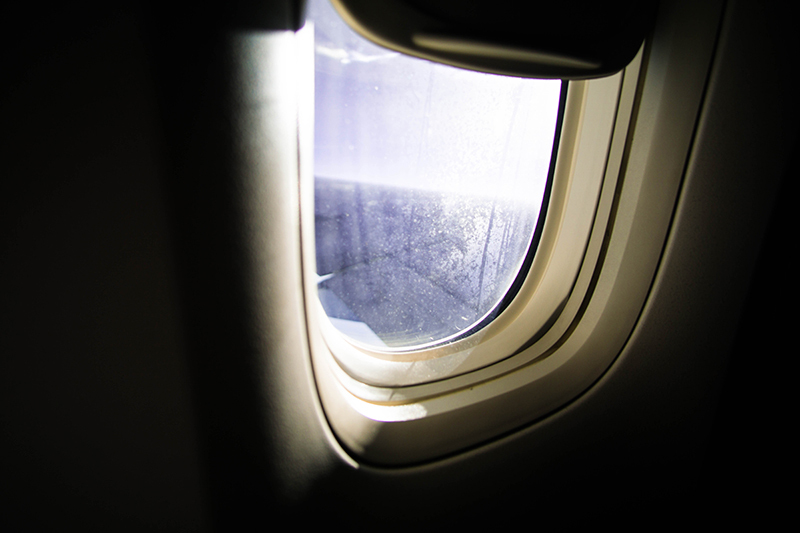 Listen to the music on the flight. I am currently a little disappointed with the selection on Cathay Pacific; Virgin Atlantic has had the best! However they do have Maddie & Tae which I am loving. Reading - I just finished a novel however I find it hard to immediately jump to another novel. I have to be listening to music as I am reading, more for background noise than anything. I take off my shoes. Controversial! Of course, I have clean socks. I like to sit on my feet and for night flights, I do a half assed feotal curl sleeping position. On the topic of feet, the person sitting next to me also has her shoes off and sits on her feet more than I do which is impressive! For a while she was doing this squat on her chair which I believe would feel amazing. I always have my backpack / bag at my feet to elevate. Being short does have its perks on a flight, namely legroom and ability to curl! However it does mean it isn't super comfortable to have my feet on the ground. I try to not pee often / at all / maybe once only. The toilet freaks me out and I try to mentally forget that I am on a plane; I try to stay in my window seat and forget that I am only a few thousand of kms up in the air. Told ya, I have anxiety and my coping mechanism has been music and trying to pretend that I am not on a plane. On the topic of my last dot point, I have realised that for almost all my overseas / domestic trips since 2012 - truth be told, I only started travelling in 2012 - I have always had a partner. Each occassion has been a different partner, but there has always been someone waiting at home. Isn't that weird! I am now off to write a few blog posts, namely Tinder dates. Ah - I see the ocean now. Almost to Hong Kong now! Not. It kind of concerns me that I want to go to South America and Africa in the next 10 years. How will I survive the flight/s? I do not know. 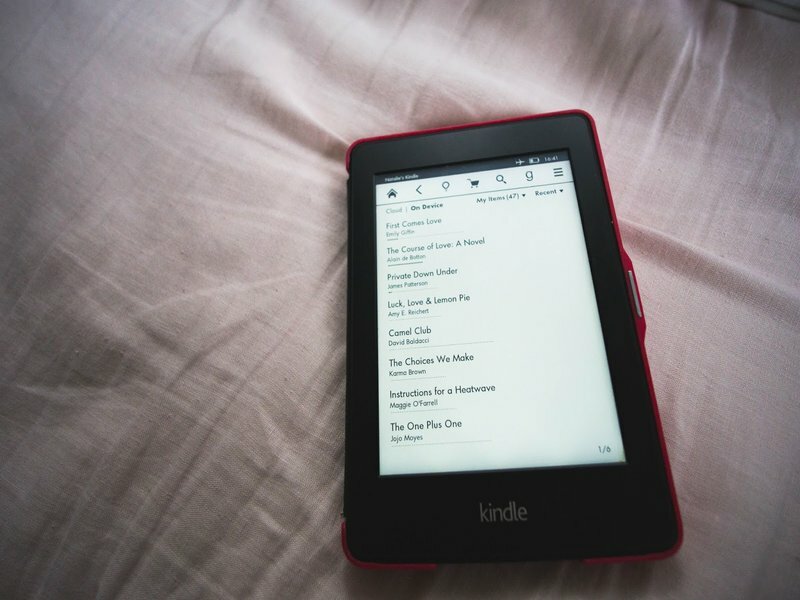 Have you read any novels lately that you would recommend? Add me on Goodreads to see what I am reading! This weekend I will be flying to Mongolia via Hong Kong. 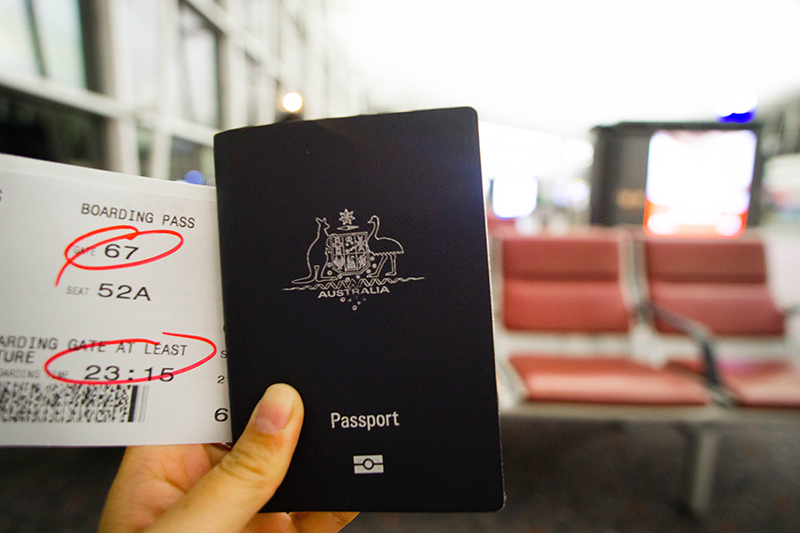 I will be in Mongolia for two weeks and Hong Kong for 2.5 days in total. A question that I get asked every time I tell people that I am going to Mongolia is, "Why Mongolia?". A very valid question and one that I don't really have an answer to. Mongolia was almost a whim destination . This is the first packing post that I have ever written in the 5 years I have had this blog. I will be in Mongolia for two weeks and on a tour in a Russian van for 11 days in total. 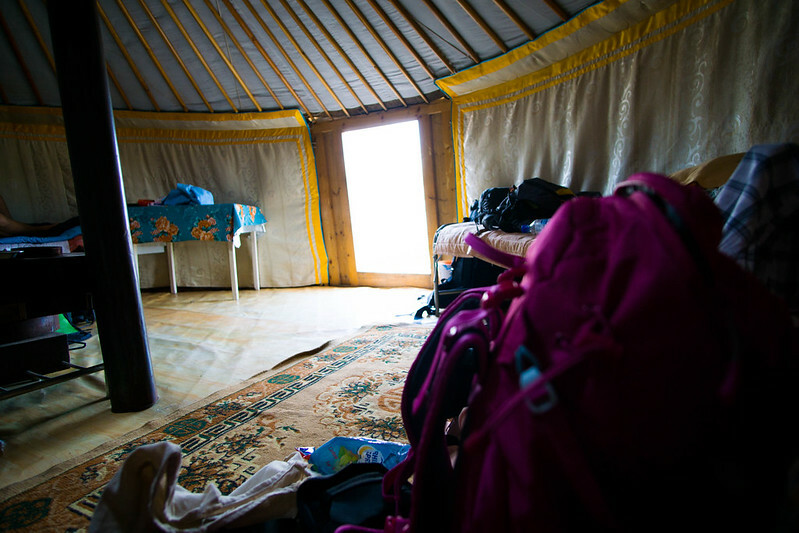 We will be driving around to nomadic families and staying at gers. In short, I will have limited facilities (such as toilets and showers) so hopefully the clothing I have packed will be sufficient. I will be travelling with two bags. 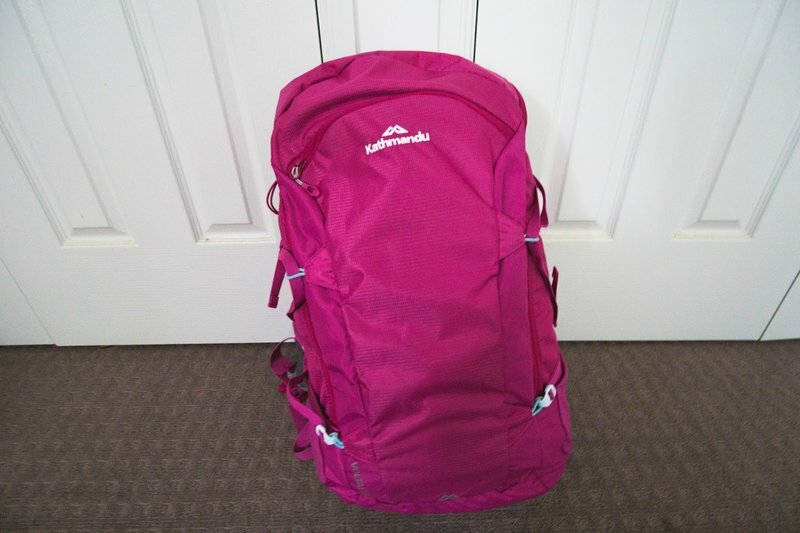 The one pictured is a 40L backpack that I purchased from Kathmandu. I actually dislike the colour pink but it is a bright colour which will mean a) it will be easy to spot at baggage collection b) I can easily keep track of it if I put it down anywhere. I also have a Country Road tote bag as my carry on. I wanted an extra bag for any purchases that I make in Mongolia or Hong Kong therefore on the flight there, that bag is almost empty. 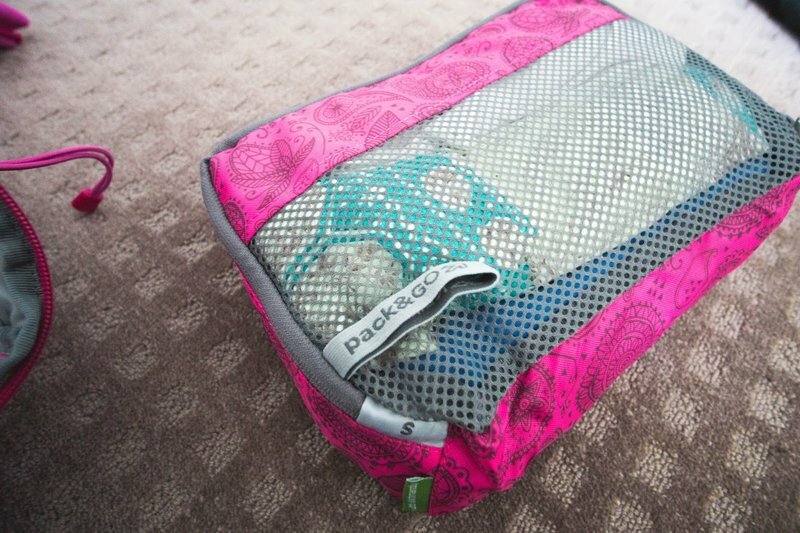 This is the first time I have used packing cubes and they are amazing! In the past, I have used compression sacks which are great (!!) however I thought it was time to "upgrade" myself to a life where I didn't permanently have crumpled clothes. That being said, I do have the compression sack for my outerwear that I am bringing. Something I do when I travel is that half the clothes I tend to bring are ones that I will also get rid of throughout the course of my trip. Apologies, the photos are out of focus. I purchased a new camera with manual lens and clearly need some practice still! Electronic viewfinder does make things a little harder for me.